While we have already had several dustings of snow in Minnesota this fall season, the ground is not yet frozen. That means there’s still time to fertilize your lawn and give it the best chance to survive the upcoming winter. 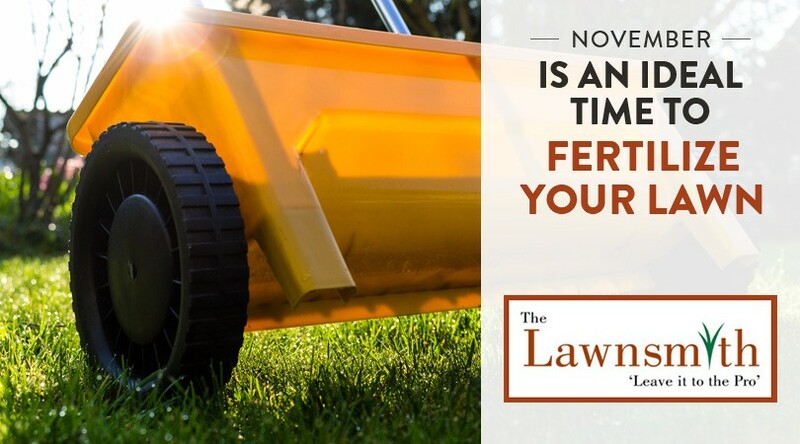 In fact, all lawns in cold-weather climates like ours could benefit from a late fall application of fertilizer. It’s also an ideal time to replenish soil in vegetable gardens or decorative garden beds that have seen heavy depletion due to plant growth during warm weather. It hasn’t been autumn for long, but Minnesotans know not to get too comfortable with the season as it could turn to winter at any moment. 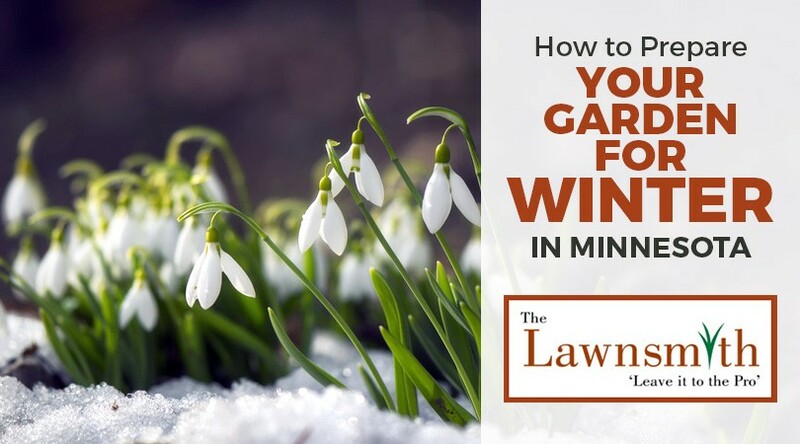 If you have a garden, it’s important to prepare it for the dormant winter season. You don’t need to do that today, but be sure to watch the weather forecast closely so it doesn’t get covered in snow and ice before you have had the chance to put it to bed for the season.